and necessary for its reproduction. and used them to correlate coal seams. we discover more about ourselves. Many scientists have contributed to palynology. 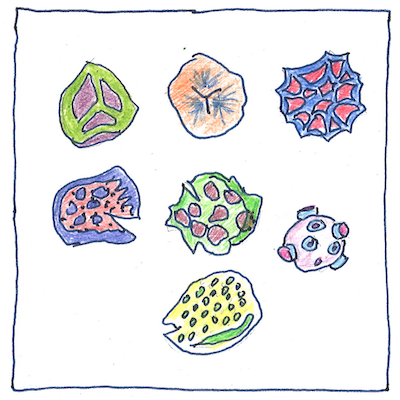 The term palynology means “the study of dust,” and was coined in 1944.